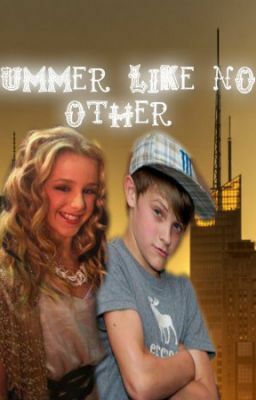 Fanfic/Romance/Drama A love story about a two kids who are madly in love and are on their summer break. but their friends just can't seem to be happy for them. Authors: Merissa and Jasmine. From the makers of "The Perfect Story" Follow us on twitter! !